Createspace Independent Publishing Platform, 9781537580968, 36pp. Milo is excited about her class trip to the museum. The docent leads them on a tour and afterward Milo has time to look around on her own. But something doesn't feel right, and Milo gradually realizes that the people from her community are missing from the museum. 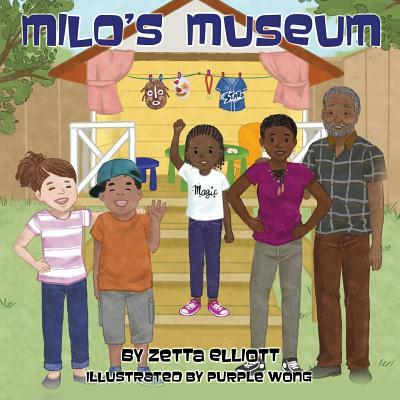 When her aunt urges her to find a solution, Milo takes matters into her own hands and opens her own museum.